Strings to mark three decades of music with 8 new singles. To announce their 30 year celebration Strings released a 20sec video directed by Yasir Jaswal. Strings are acclaimed for their stringed rhythms and melodious, poetic songs written by Anwar Maqsood, Bilal’s father. He has been writing lyrics for the band since its re-formation, with Kapadia the lead vocalist. Bilal Maqsood composes, plays guitar and occasionally sings. 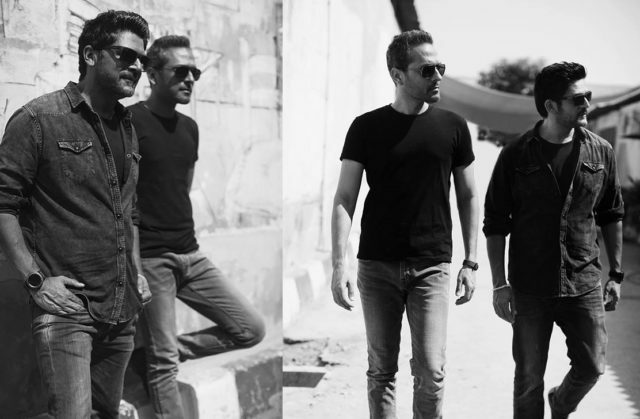 With 5 studio albums, 4 seasons of Coke Studio, scores of anthems, multiple international film soundtracks and accolades, the iconic pop-rock band Strings are set to mark three decades of groundbreaking music with the release of eight new singles. 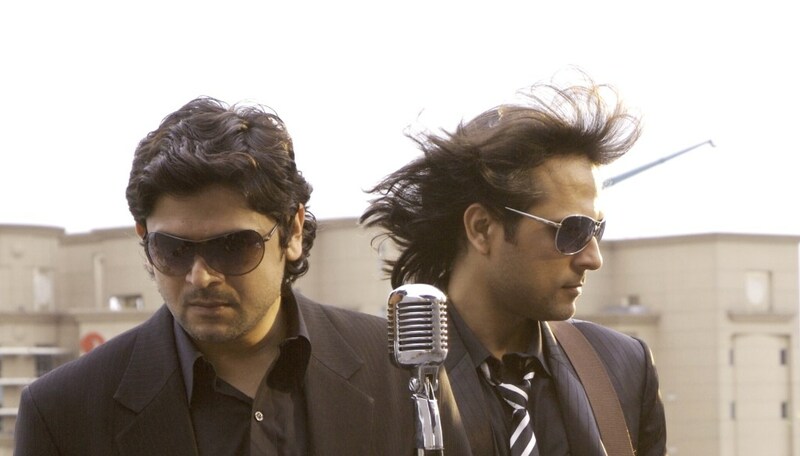 The powerhouse duo of Faisal Kapadia and Bilal Maqsood, who laid the blueprint for pop-rock via their signature sound and inimitable body of work, will release 8 singles to celebrate 30 years of Strings, the first two tracks being ‘Sajni’ and ‘Urr Jaaon’. Indeed, that the duo has been playing together since the late 80s is a true marker in what has become one of the most historically significant bands to emerge from South-Asia, ever. Strings was first formed in 1988 by four members. Bilal Maqsood (vocals and guitars), Faisal Kapadia (vocals), Rafiq Wazir Ali (synthesizer) and Kareem Bashir Bhoy (bass guitar). The quartet signed on with major record label, EMI, to release their first, critically-acclaimed self-titled album Strings in 1990, followed by their second album 2, in 1992 featuring tracks such as Sar Kiye Yeh Pahar that took the country by storm. 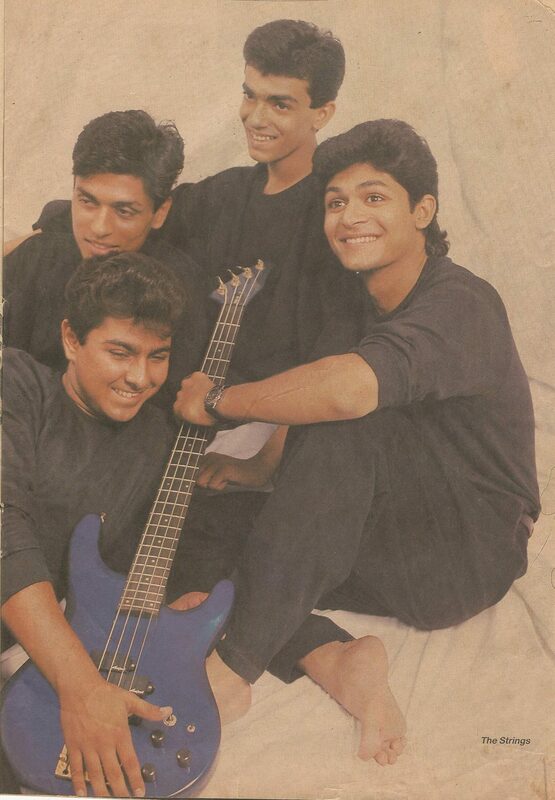 In 1992 the quartet disbanded, only to make a comeback with Maqsood and Kapadia in 2000. 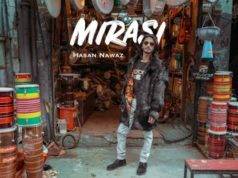 While the initial band rode the new wave of Pakistani pop music, the later lineup ushered in a revival in the Pakistani music industry. Strings returned after a hiatus of 8 years with two founding members Faisal Kapadia and Bilal Maqsood. The duo marked a comeback with the release of their third studio album, Duur in 2000. Duur made waves on the Indian music channels and was reissued on the Magnasound label, which had launched pop stars Baba Sehgal and Remo Fernandes in 2002. 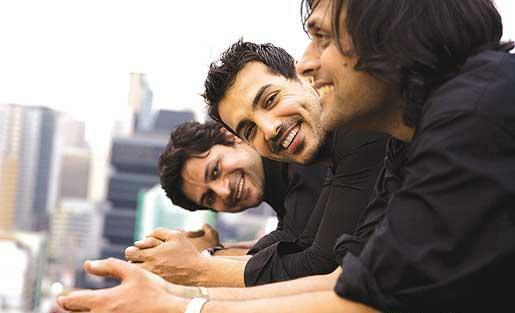 Following their success, Strings released their fourth studio album Dhaani on the Columbia Records label including a single titled Najane Kyun which was featured as a soundtrack for the Hollywood film Spider-Man 2 in 2004 and also the Urdu version of Spider-Man by Columbia TriStar Films of India. 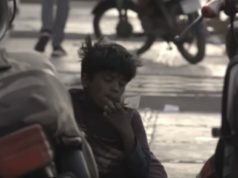 With that, Strings became the first Pakistani band to ever sing on an international film. Strings won its first international award, MTV Asia’s Favorite Artist India award in 2005 and has continued to win accolades till date. Strings has also lent their compositions for a number of Bollywood films including Zinda, Shootout at Lokhandwala & John Day. The band released their fifth studio album Koi Aanay Wala Hai in 2008 and also produced the soundtrack for the award-winning Pakistani feature film, Moor, in 2015. 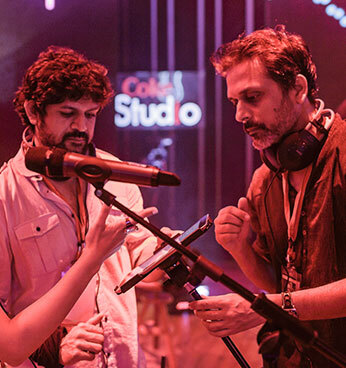 Strings took the reins of Coke Studio from Rohail Hyatt to make a debut with Season 7 in 2014 and produced four consecutive seasons till they bade farewell to the country’s biggest music platform last year with a promise to return with more masterpieces as they now embark on yet another exciting chapter in their musical journey.